2018 MT 3500 S 14"
The efco MT 3500 S carries on the tradition of the original MT 3500, but with a new look and a sprocket driven oil pump that allows for zero oil flow when engine is idle. 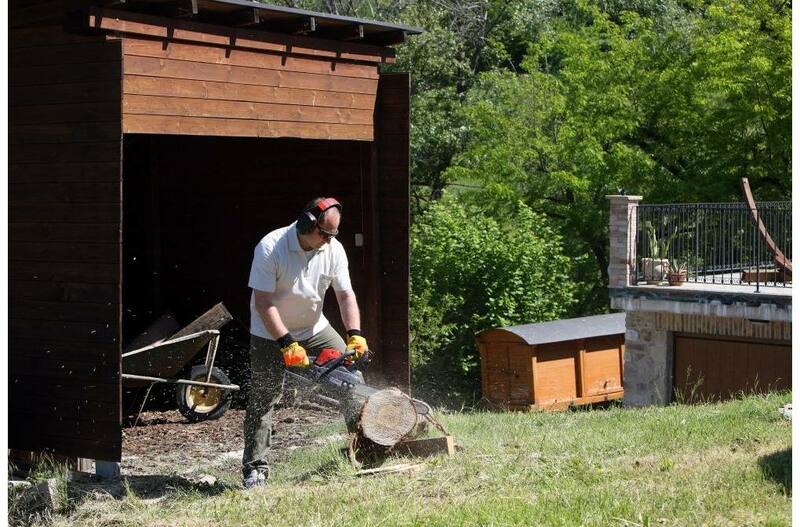 The chain saw is perfect for small to medium sized property. 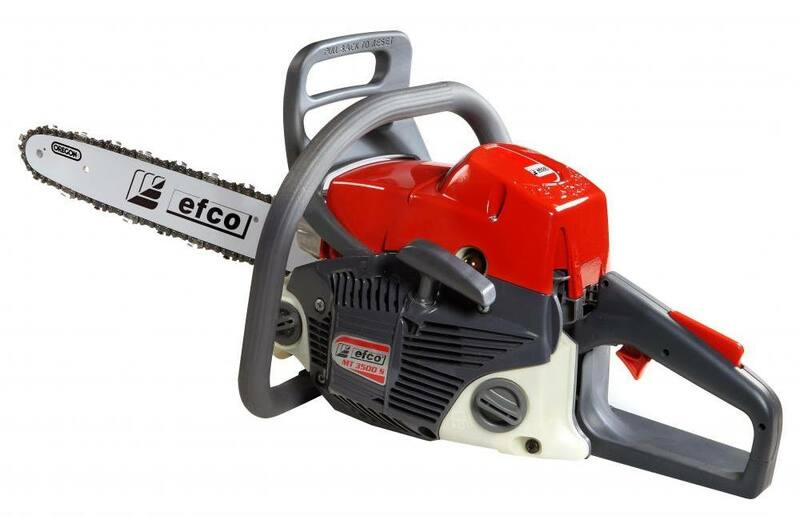 Great for trimming, light pruning and small to medium diameter cutting. Bar lengths available in 14" & 16". Features a sprocket driven oil pump that has zero oil flow when the engine is idle. Reducing oil consumption. In-board clutch provides simplified maintenance. 6 point anti-vibration system for increased operator comfort. On/Off switch, choke and throttle lock incorporated into one easy switch for simple operation. Lateral chain tensioner that simplifies tensioning adjustments while avoiding any risk of contact with chain. Tranparent fuel and oil tanks, makes it easy to check fluid levels. Bar Length: 14 in., 16 in. Chain (pitch x gauge): 3/8 in.x.050 in. Oil/Fuel Tank Capacity: 8.79/11.8 fl. oz. *Weight does not incude bar and chain.